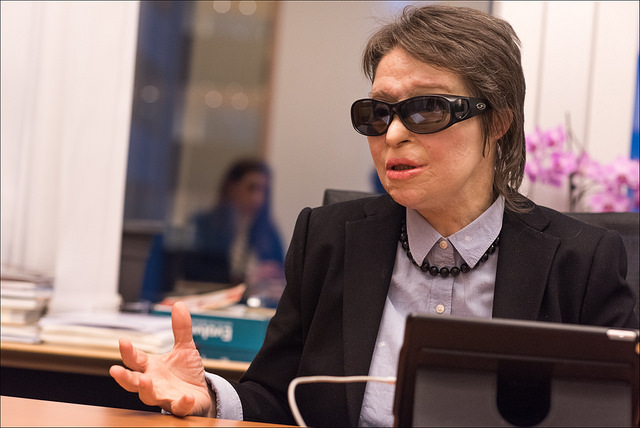 On Tuesday (25 April) the Internal Market and Consumer Protection Committee (IMCO) voted on the act, which is intended to improve accessibility requirements for products and services for disabled people and PRMs (people with reduced mobility). 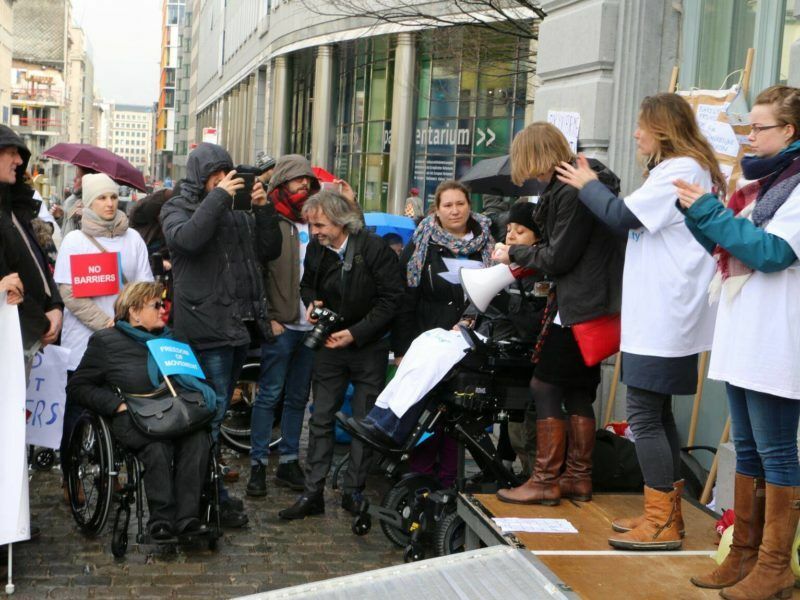 The report as passed by IMCO was immediately lambasted by the European Disability Forum (EDF) – an umbrella group representing 100 associations and some 80 million disabled people across the EU. It said the report was a “watering down” of the original responsibilities of the act, and that IMCO had ultimately “favoured business demands over the rights of people”. They point to a series of measures which they say has diluted the original intentions of the act, which itself was an adoption into EU law of principles first espoused by the United Nations. The IMCO voted by 20 votes in favour, 17 abstentions and zero against the report on Tuesday, under Danish MEP and rapporteur Morten Lokkegaard. According to the committee’s analysis, the draft rules approved by IMCO will make products and services such as smartphones, ebooks and ticket machines “more accessible” to people with disabilities. However, the EDF are urging MEPs, when they meet in plenary in June, to vote to “substantially” amend the report. Spokeswoman Lila Sylviti highlighted some eight areas in which they think the report falls flat. According to the EDF, “millions of people will continue facing barriers to enter a bank, a school or a train station. 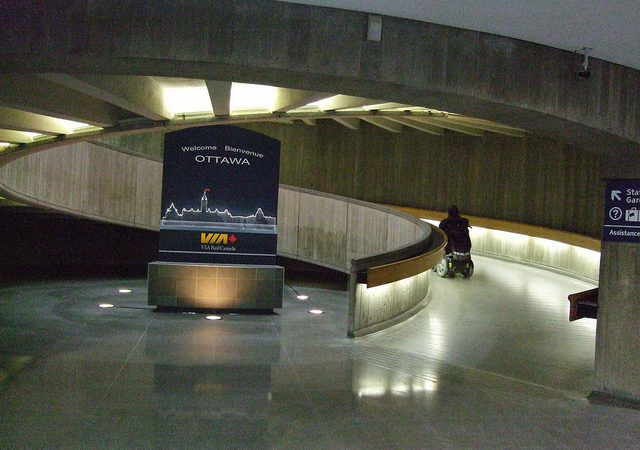 The UITP (International Organisation of Public Transport Authorities and Operators) – which represents private and public transport providers across Europe – has previously strongly argued that staff and personnel present to help disabled passengers was a more realistic solution that replacing all ticket machines at stations and metro stops. Separately, the EDF has criticised the IMCO report for allowing SMEs – that is companies up to 250 employees – for being able to continue making inaccessible (to PRM) products without notifying authorities, if they consider making accessible products “would be too much of a burden for them”. It also condemns the decision to allow a company to estimate how many disabled people would be “directly affected”, saying this would exclude older people and people with temporary ailments. However, MEPs do specifically state in their report that “lack of priority, time or knowledge” shall not be considered as legitimate reasons for claiming that a burden is “disproportionate”. The report will be debated by the Parliament at its June plenary, before going to EU ministers in the Council.